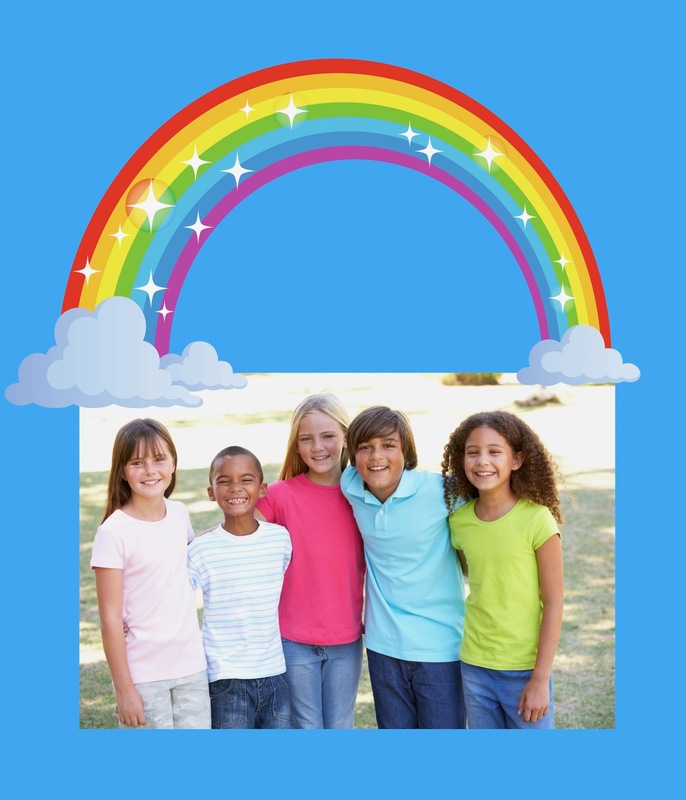 With a chakra like hundreds of rainbow prisms, Rainbow Children and Rainbow Young Adults bring in pure love and light. It’s said by some psychics that these rare children are coming now in great numbers. I am not one to label and make definitions, as our Higher Selves don’t, but humans sometimes do for understandings—and there is definitely something different about these Rainbow Kids and Rainbow Young Adults. They come in karma-free, as if just cast into existence from Source’s pure Love right before they were born. And because of this, a lot of human’s traditional spiritual teachings don’t apply to them. Whereas a soul like mine, who has wandered here on dozens of missions over the past quarter of a millennium, has imprints from these experiences, these Rainbow Gold Star Children and Rainbow Gold Star Young Adults do not. Instead of hearing the sensible teachings of Teal Swan to integrate the split facets, these kids need to sink into love. Period. Just be love. Don’t get caught in labels, thoughts, and beliefs. 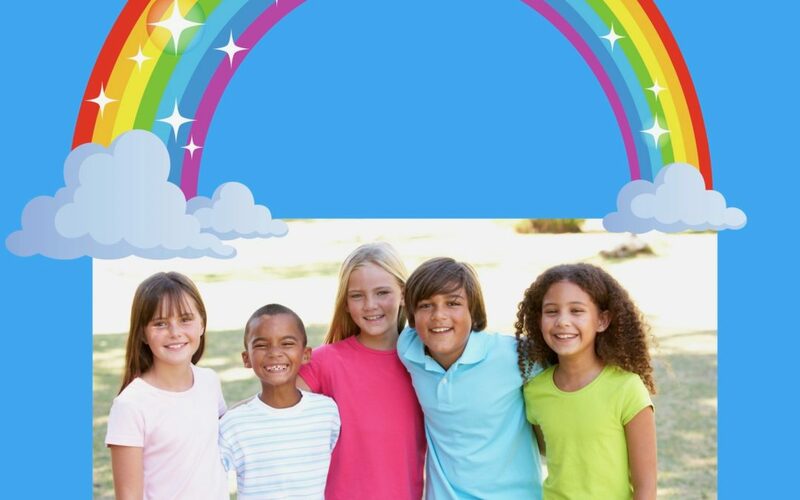 Coming in so fresh and pure, these Rainbow Kids need to JUST BE LOVE and stop thinking, stop taking on our society’s beliefs, stop being influenced by society ASAP. If it’s not love, it is not you, Rainbow Child. I am so convinced that these kids need to hear this direct message that I am going to be creating a channel on my website just for them. Stay tuned. 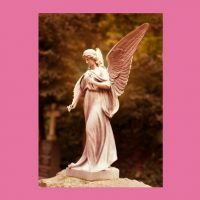 I am an intuitive Angel Tarot Card reader® channeling divine guidance. I can help. 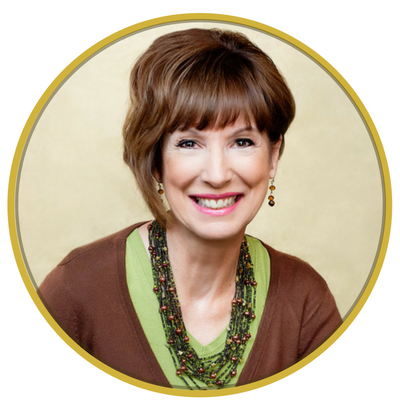 I present messages for you through these readings which help to move you forward quickly with innovative solutions to life problems that may be dramatically affecting your career, relationships and overall well-being.